Briar Chemicals boost students CV and Interview skills at University Technical College Norfolk (UTCN) event. 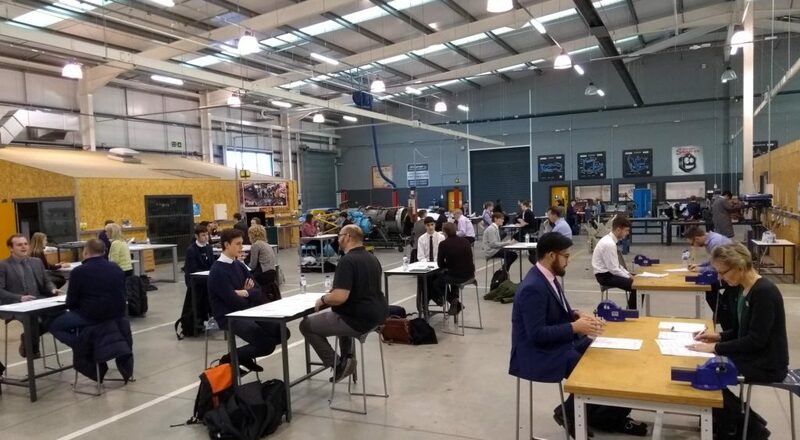 Last week, University Technical College Norfolk (UTCN) held their annual CV and Interview Skills day for their Year 13 cohort. UTCN provide education for students who have interest in engineering, science, maths and computing and specialise in advanced engineering and energy skills. Briar Chemicals HR and training advisor and coordinator Mary and Andrew attended the UTCN event, alongside representatives from other local STEM (Science Technology Engineering and Mathematics) employers. Andrew gave advice and guidance for CV writing skills, Mary engaged students in mock interviews and both found the day highly rewarding. Feedback from students who attended the event was that it was extremely useful; especially the mock interviews. 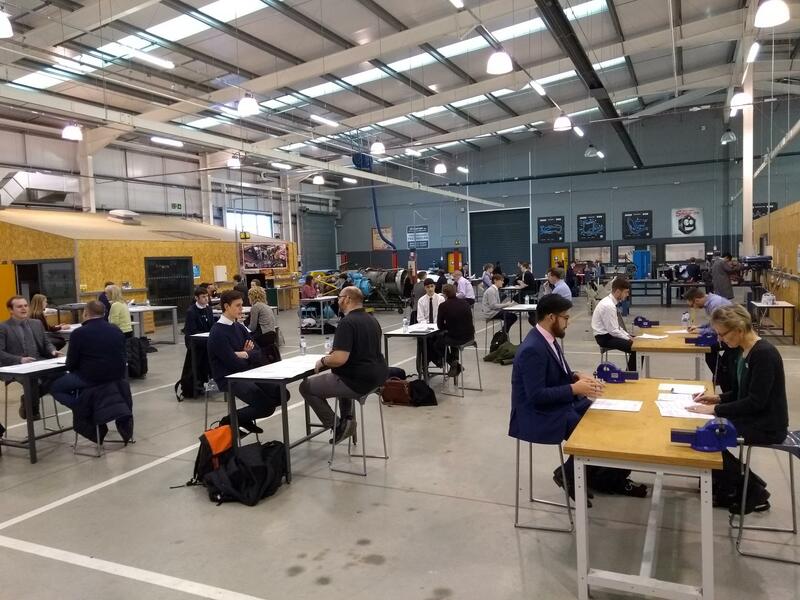 Notably students said that the day had helped improve their confidence and understanding of the recruitment process and evaluate areas to work on. Overall, it was a brilliant day for both employers and students, with lots of positive feedback for the future workforce.